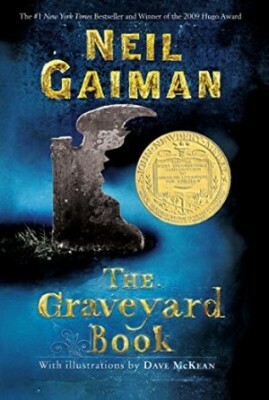 This Newbery medal winner is one of Gaiman's best-known and most-loved works. The story centers around Bod Owens (short for Nobody), who grows up in a graveyard surrounded by ghosts. I enjoyed this creepy tale. From Amazon: "This delightful, funny, haunting, scary as heck, fairy-tale novel is about as fine as they come." 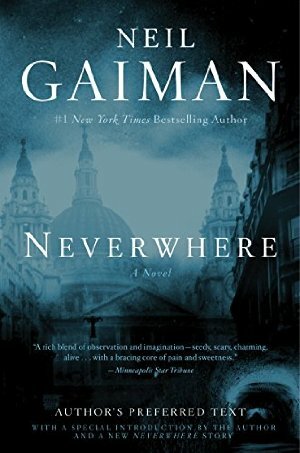 Add Audible narration for $10.49. 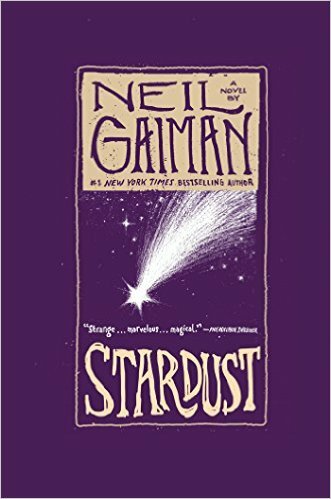 From the publisher: "Gaiman is known for his fanciful wit, sterling prose and wildly imaginative plots, and Stardust is no exception." 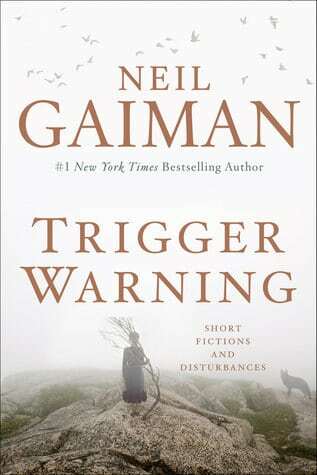 I listened to this one on audio: Gaiman's a terrific narrator. (But this is NOT a book for young audiences; think of it as YA at least.) Add Audible narration for $12.99. 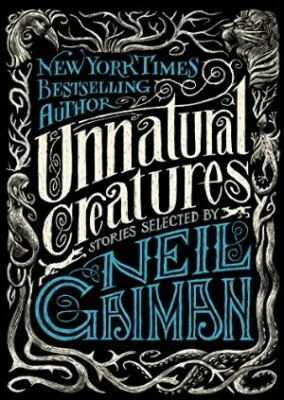 This was my Quick Lit review: "An adult fairy tale about childhood and magic and monsters. 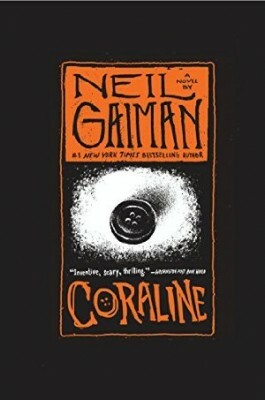 I’m in awe of the fantasy world Gaiman creates in this slim novel. 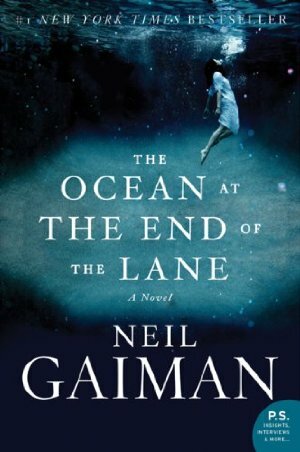 My first Gaiman fiction, but not my last." Add Audible narration for $12.99. 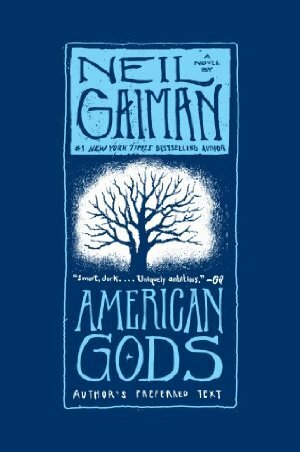 From the publisher: "First published in 2001, American Gods became an instant classic—an intellectual and artistic benchmark from the multiple-award-winning master of innovative fiction, Neil Gaiman." 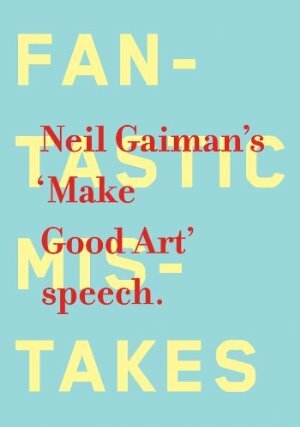 From the publisher: "In May 2012, bestselling author Neil Gaiman stood at a podium at Philadelphia’s University of the Arts to deliver the commencement address. 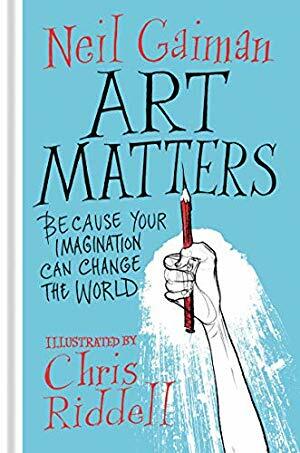 For the next nineteen minutes he shared his thoughts about creativity, bravery, and strength: he encouraged the students before him to break rules and think outside the box. Most of all, he encouraged the fledgling painters, musicians, writers, and dreamers to make good art."